If you are looking for a beautiful yet a reasonable gift for your special someone, get her this set of 15 pink roses. These freshly plucked flowers are extremely fresh and exude a great fragrance to mesmerize the receiver. 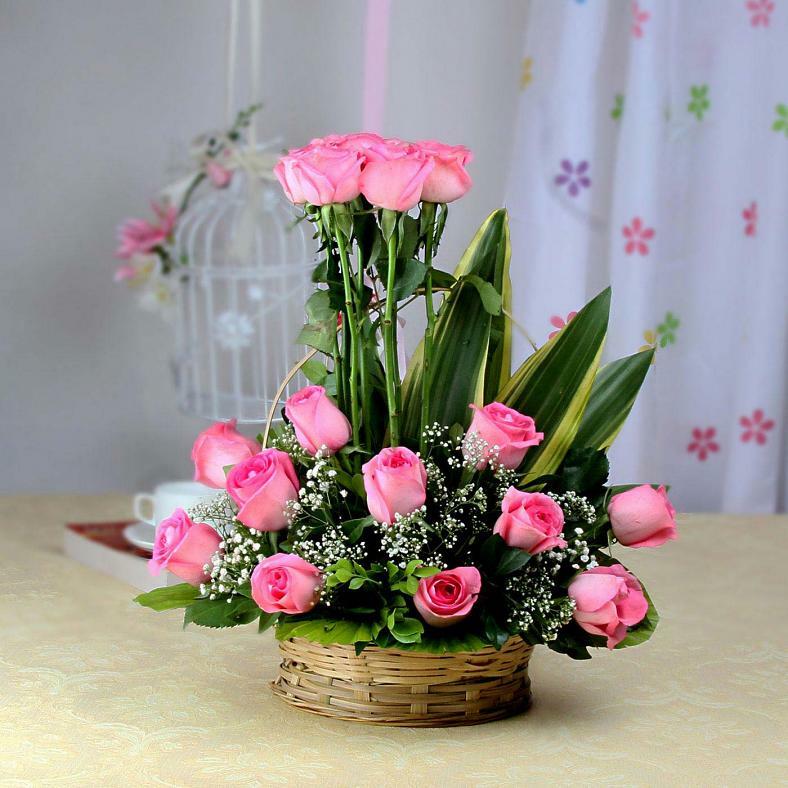 Buy Basket of 15 Fresh Attractive Pink Roses, sold & shipped by IGP India where you can shop online for Send Cakes, Flowers & Gifts to India - Anytime/Anywhere. This Flowers & Bouquets collection has been tagged as gift to india for family, birthday, anniversary, valentine day, mothers day, fathers day, send gift from usa.